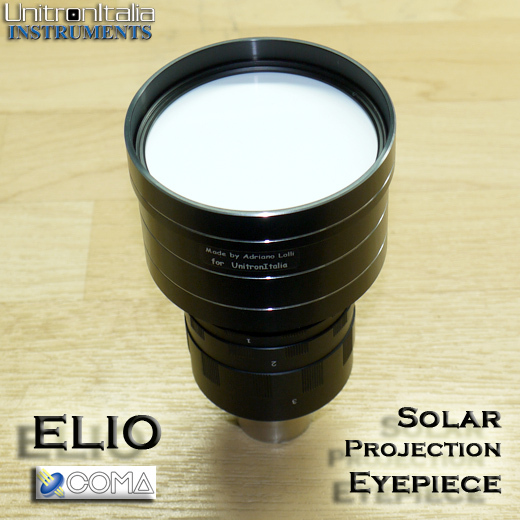 Solar Projection Eyepiece - SolarChat! 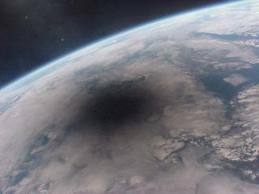 Interesting Idea, isn't this just a smaller version of a Sun Gun. Wow 183 Euros, mine cost..... nothing as I used spare parts. Must admit the Elio is better looking though. We will be using this on SUNday as the image is up to 7cm depending on ep used.